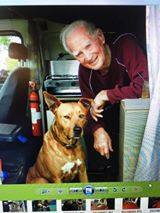 A few days ago Billy was with his 92 year old owner when they were involved in a car accident. Frightened, Billy ran off and hasn’t been seen since. His owner is distraught. From their Facebook page: Billy went missing 4 days ago near the corner of Oakes and Old Windsor Road which is in the Winston Hills area. His 92 owner was in a car accident and Billy fled from his owner through shock and was extremely frightened. His owner is distraught as he is not in a position to be able to search due to having no car. He has friends searching but they don’t live in the local area so they are limited with how much they can help. This is a call to those who live in the area, walk their dogs, cycle or use the busses along the T-way or frequent the area, to keep an eye out and if available, help search for Billy. Toongabbie Creek spans quite a distance and with sightings at Coca Cola (junction of T-way and adjacent to creek) and the most recent sighting of him near Allambie avenue/Hammers Rd walkway (which is also near creek), there is a good possibility he is hiding/following the bush/creek area. 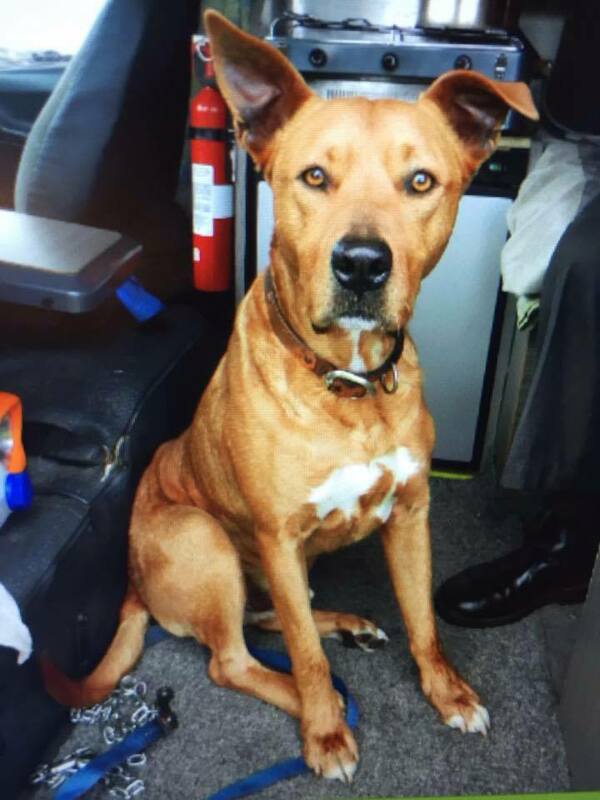 If you see him, please understand he may be frightened, we do not want him running onto busy nearby roads such as Cumberland Highway or Windsor Roads. If unsure, leave some food for him and contact us immediately. In the meantime, please share this page with anyone you know and also rescue groups so they can keep an eye out at the pounds for us. Please help us reunite Billy with his best mate. He is lost without him. Billy is micro chipped and was wearing a collar with his contact details on him. There is a good chance he is frightened and he is known to be shy around those he doesn’t know, so please do not approach him in case he runs onto a busy road. Contact us immediately and stay with him at a distance and someone familiar to him will come down to him. We can be contacted on +61 410 019 714 anytime. Thank you. If you can, log on to Please help find Billy’s Facebook page and share that too. Even if you don’t live nearby – let’s reunite these friends. Next Post Oh my DOG, seriously? !